RE/MAX Preferred Homes in Cypress is a first class real estate office located in Cypress Tx in the master-planned community of Fairfield. RE/MAX in Cypress has been selling homes in Cypress Tx since 1993 and is Fairfield’s ONLY RE/MAX real estate office. The Mike Schroeder Team with RE/MAX in Cypress consists of Broker/Owner Mike Schroeder, Owner/Agent Pam Schroeder, Team Members Melanie Broughton-Cooper, Rhonda Strain, , Dee Jagers and Alex Handley. This Team of real estate professionals is here to assist our customers in every aspect of the real estate transaction. We will walk you through the entire process whether you are buying in Cypress or selling in Cypress, RE/MAX Preferred Homes and the Mike Schroeder Team are here to assist you. Since RE/MAX Preferred Homes is located in Fairfield, we know the Cypress and Fairfield market well. RE/MAX in Cypress keeps abreast of changes in the market and upcoming events in the neighborhood and Cypress area. 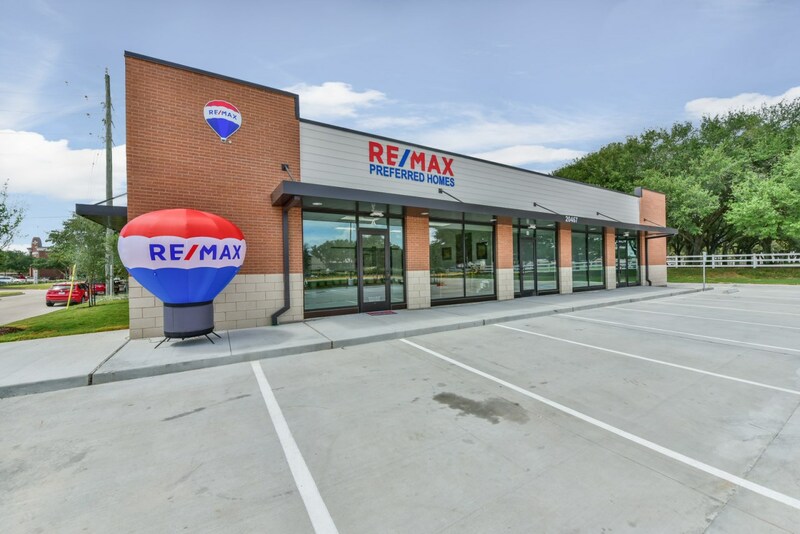 RE/MAX in Cypress has been an integral part in the success of the Fairfield community and the awesome Friendswood development. The Cypress area is one of the fastest growing suburbs of Houston. Commerce and industry are thriving in the area including schools, churches, restaurants and shopping. So, take the step in a positive direction and call or email RE/MAX in Cypress. For unsurpassed customer service, give the top real estate office in Cypress a call today. Customer service is not a department, it’s an attitude. It’s the way the real estate professionals of the Mike Schroeder Team at RE/MAX Preferred Homes treats it’s customers and friends. RE/MAX Preferred Homes is your Cypress real estate experts. Don’t settle for the rest when you can have the Best. Good isn’t good enough if it can be better. Better isn’t good enough if it can be best. We are the BEST. Call the top RE/MAX office in Cypress today!! !